Zoom Player Max 14.1.0 Portable ~ Apps2Portable | Free Portable Apps for PC ! - Playlist Manager (Providing powerful playlist manipulation). - Safety features (Password protected options dialog, DVD Parental control and Hidden navigation functions that modify files). - Media Definitions (Save and Restore the current Aspect Ratio, Color levels, Volume level, Equalizer state and much more for every file played). - Web Remote (Control Zoom Player from your web browser). - Extended command line interface, exposing many Zoom Player functions directly from the command line. 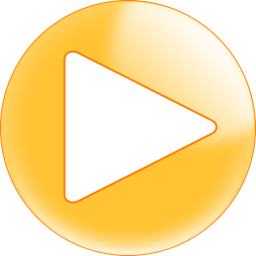 - Playback of DRM protected movies and music (Windows Media DRM). To maintain your privacy, the Install Center does not transmit any information. Instead, the Install Center works by downloading an index file containing an up-to-date component catalog. Once downloaded, the Install Center checks the catalog to determine which catalog component entries are currently missing or outdated on your computer. Next, the Install Center prompts you to select which components or language pack to install, with the missing or outdated components clearly marked in bold text.